ST. LOUIS, Mo. 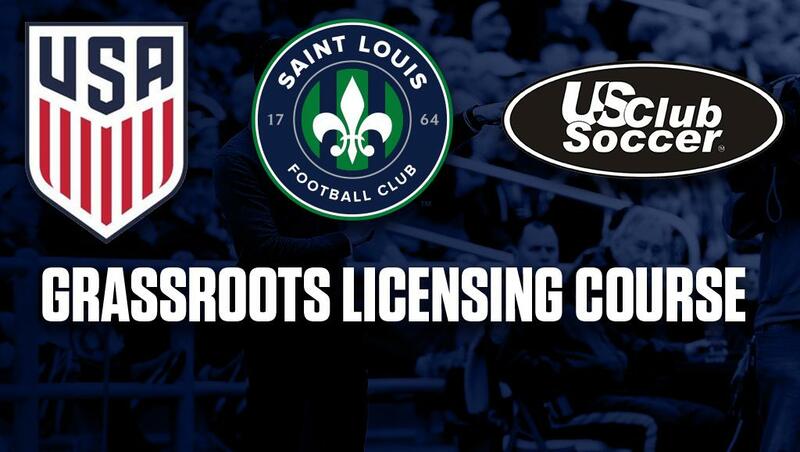 – Saint Louis FC is offering U.S. Soccer Grassroots License courses, hosted by U.S. Club Soccer, for STLFC first-team players and St. Louis Scott Gallagher youth club coaches for the first time in club history which will start tonight and conclude on January 24th. The Grassroots License course is being taught by certified U.S. Club Soccer and current STLFC Academy and SLSG coaches Blake Decker and Dale Schilly. The players and coaches that complete the coursework will receive their U.S. Soccer Grassroots License which creates the opportunity for them to begin the USSF National License Program. 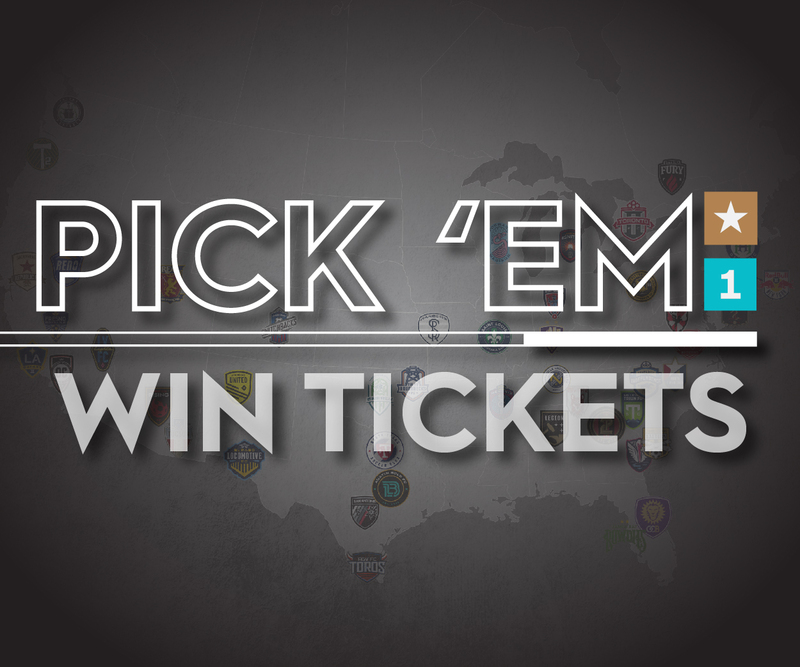 "Players at the USL level are very concerned about their future,” said SLSG Technical Director Dale Schilly. “If they want to continue their career as coaches, completing the Grassroots Courses now when they are players is a very smart move. Personally, it is great to work for a club that is concerned about the players’ futures." "The opportunity to gather current professional players along with coaches who have years of experience on the field in order to collaborate in a learning environment focused on the Grassroots player will make this a truly unique experience for all involved," added STLFC Academy Director Blake Decker. According to U.S. Soccer’s website, the Grassroots License courses focus on U.S. Soccer’s Coaching Education Philosophy, Play-Practice-Play Methodology, the Six Tasks of a Coach, and the characteristics of players in that specific game model, i.e. 9v9 or 11v11. The ability of certified U.S. Soccer clubs to offer and host Grassroots License courses was granted in 2015 after a policy ratification at U.S. Soccer’s 2015 Annual General Meeting. More than 10 first-team players will be enrolled in the course for this session as they prepare for life after their playing careers. For returning defender Sean Reynolds, it is an opportunity that more clubs around the league should look into offering for players who are interested.